Established in 1876, OCAD University was the first school in Canada dedicated exclusively to the education of professional artists in fine and commercial art. 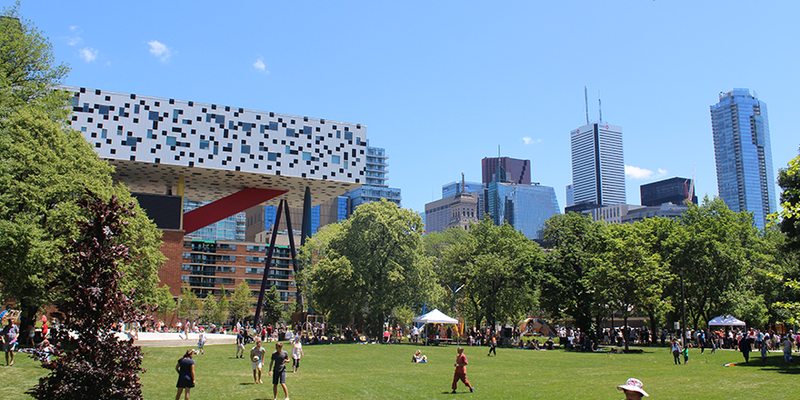 Today, OCAD University is one of the largest art and design universities in North America. Specializing in creativity and innovation, we are building on our traditional studio-based strengths and adding new approaches to learning that champion cross-disciplinary studies, collaboration and the integration of emerging technologies. OCAD University is located in the heart of Toronto, one of the world’s most multicultural cities and Canada’s largest centre for design, culture and business. Our students are encouraged to take full advantage of the university’s downtown location, which links to an extended campus of design studios, art galleries, artist run centres and museums. Our professors are leading artists, designers and scholars and represent Canada’s largest art and design faculty. The studio-based environment allows students to receive individual attention and work with educators in smaller class settings. The 4,000+ student population represents a wide variety of geographical, cultural and educational backgrounds and creates a vibrant, energetic atmosphere. OCAD University has more depth and breadth in visual arts and design programs than any school of its kind in Canada. OCAD U offers its students a unique environment that combines studio-based learning with critical inquiry. Programs lead to a BFA or BDes and, as of 2008/2009, an MA, MFA or MDes. Students acquire critical thinking and writing skills, as they do in a liberal arts program at a traditional university. Unique to OCAD, however, this liberal studies education is integrated with a studio program that is more comprehensive than any other fine arts program in Canada. As well, the largest faculty of its kind in Canada is comprised of many leading art or design practitioners and scholars. The result of OCAD's educational experience is that students gain an in depth knowledge of the history and theory of visual culture, as well as the analytical skills to execute powerful ideas within the studio context. OCAD University does not offer a housing service and does not have residence facilities. There are excellent housing resources and referrals available online to help students with their search, including information about independent and student residences nearby. OCAD U cannot guarantee the accuracy of any information provided by third-party websites. Throughout the year, OCAD University hosts a number of events which would be a great introduction to life at the University. Please check our events calendar for upcoming events on our website. OCAD University Campus Life, in collaboration with the Intramural Program at Michener Institute for Applied Health Sciences (222 St. Patrick St.) offers exciting intramural opportunities to OCAD U students. All games are played in Michener's gymnasium where OCAD U students will play against each other, as well as Michener teams, for some friendly competition! All teams must be co-ed. 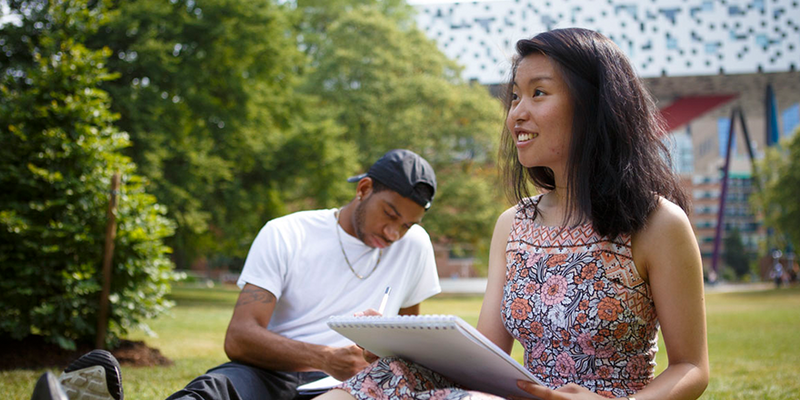 Campus Life, within OCAD U's Student Success Programs, ensures that students have access to social, learning and development opportunities outside the classroom. Our programs encourage enhanced personal growth, connection, engagement, leadership, self-confidence, interpersonal and team-building skills. 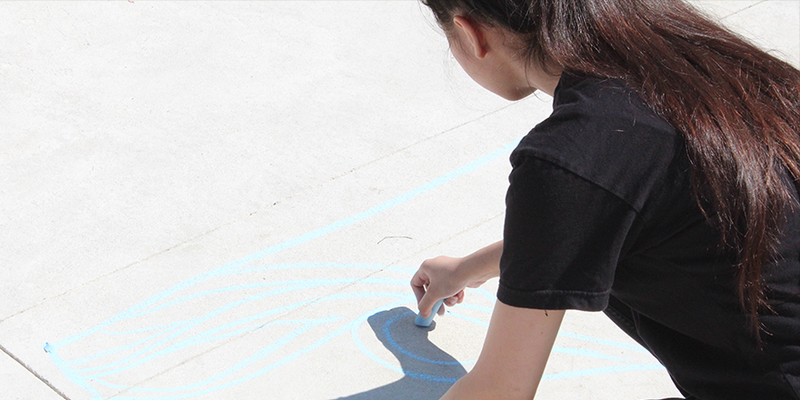 Activities engage in community building, enhance the student experience and the overall quality of campus life. IT Services provides access to computing for the entire OCAD community. We support three scheduled Academic Computing Studios for structured curricular use, Computer Clusters, the Library, Learning Zone and collaborate with Studio Management on studio computing. The Laptop Program provides software and support for students bringing their own laptops to OCAD University for their learning and instruction in art and design. Your laptop is the primary computer you will use on campus, in specific courses, studios and open areas between classes. XPACE Cultural Centre is a non-profit organization dedicated to emerging art and design. Our goal is to bridge students with their established counterparts through experimental programming that cultivates public dialogue. This allows for a dynamic art space that questions and re-evaluates the cultural and artistic expectations of visual language. XPACE is a membership-driven organization supported by the OCAD University Student Union. OCAD University is committed to diversity and equity in vision and in values and offers a multitude of services for students including academic advising, career development, experiential learning, financial planning, first generation programs, health and wellness services, international student services, orientation and transition services, student exhibition spaces, student clubs and organizations, student and peer mentors, support for students with disabilities, visiting lecturers and exhibitions, writing and learning resources. OCAD University has a study abroad program at our campus in Florence, Italy as well as a self designed international study program. The Florentine campus offers a facilitated, directed study approach to learning and is open each year to a limited number of students from all areas who have completed at least two years of study. While in Florence, students develop a body of work in a communal studio setting and study art history amidst a backdrop of architectural and artistic treasures from the Italian Renaissance. Alternatively, OCAD students may spend a semester at another art and design institution by participating in the Mobility/Exchange program. Tours of OCAD University's facilities are available on designated days at specified times throughout year. 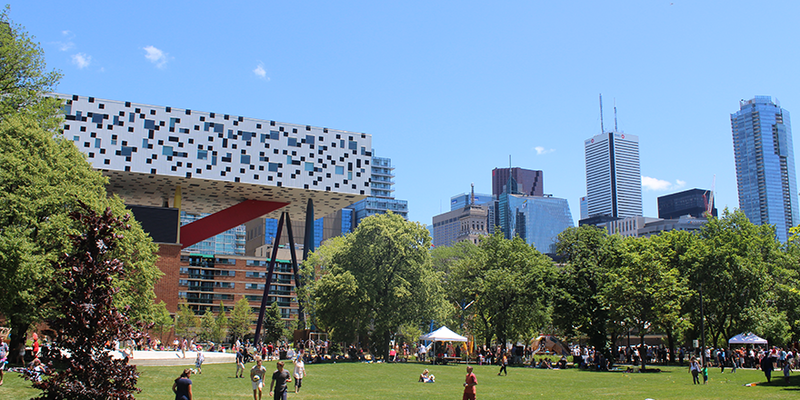 More information about campus visits can be found online under the Prospective Students section of the OCAD University website.Please email admissions@ocadu.ca if you have any questions about the tour. An education in art and design is a special learning experience. National Portfolio Day is your opportunity to meet professionals from some of the finest design and visual arts schools in North America. It’s not a competition and no offers of admission will be made. Bring your best work and have it critiqued for potential admission to the art or design school of your choice. 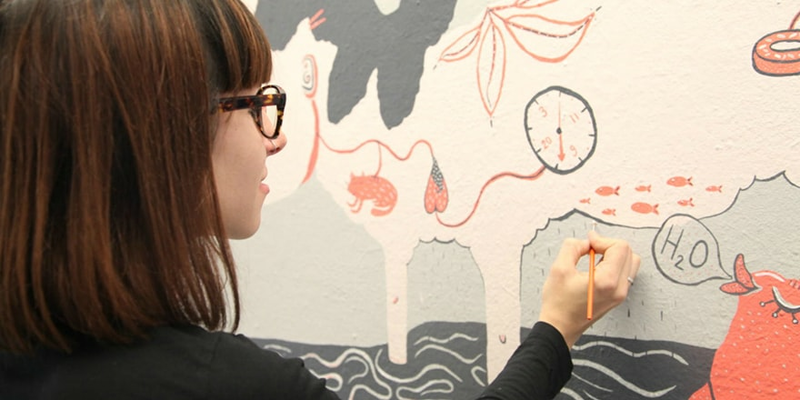 OCAD hosts a National Portfolio Day event annually in November. Visit the Prospective Students section of the OCAD University website in September for exact dates and a list of participating institutions.